A tiny, small egg contains everything that a baby quail needs to come out of its shell. That is why eating an egg is like receiving the fortunes of life, receiving a natural life full of vitality. 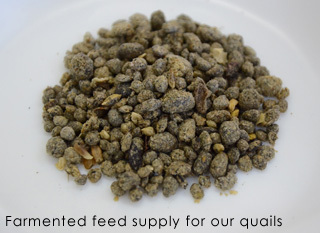 All our quails are free from disease and are biological capsules full of life. We hope you enjoy our delicious quail eggs. Organic Quail Eggs Using The Customs of Fermented Food. A Culture Deeply Rooted in Japanese Cuisine. The secret to long life amongst the Japanese is based on its traditional food culture. Most important of all is the fermented food culture such as Miso (Bean Paste) and Soy Sauce. The quails of Lake Hamana Farm eat the same fermented food as the Japanese. In addition, the quails breathe the fresh air and drink the clean water of the natural environments of Lake Hamana（in the central Japan area, Shizuoka prefecture） where they become free from disease and healthy in shape. As a result, these quails lay eggs that are healthy and full of life. 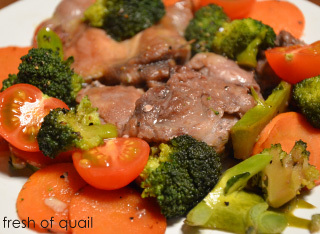 These quail eggs are vibrant and full of life energy capsules. 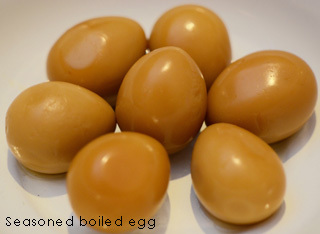 These eggs are suitable for a child’s treat as well as snacks for beverages. These energy capsules full of sprightly life are most suitable to be eaten uncooked. Compared with chicken eggs, quail eggs have a fresh, pure and stenchless quality and therefore you may have as many of these light-tasting eggs as you would like. 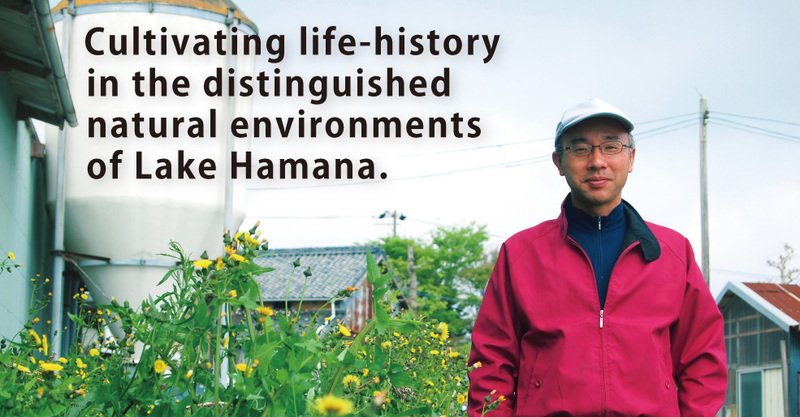 The secret to the quail eggs of the Lake Hamana Farm is the power of fermentation. 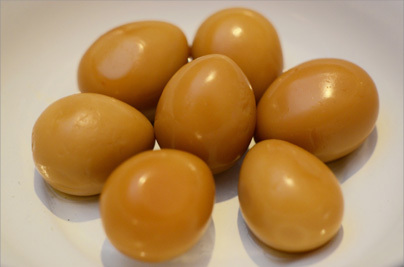 The fullness of lactic bacterium and acetic bacterium contained in the feed, protect the quails from diseases and serve as disinfectants, creating substantially energetic eggs. ◆ does not use antibiotic substances. 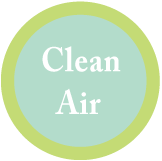 ◆ uses minimal disinfecting agents and vaccine. 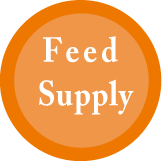 ◆ uses lactic bacterium and fermentative bacteria for its feed supply. 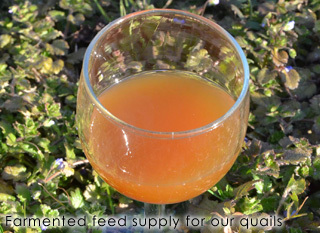 We use fermented extracts such as unrefined soy for feeding our quails. The clear air of Lake Hamana nurtures the quails. 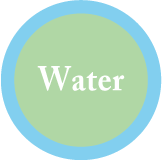 We use water that is exclusively pumped up from the well. We make use of quail feces by using them as organic fertilizers.